Grunau Company has been the benchmark of excellence since 1920, so you can depend on Grunau for all your fire protection needs. 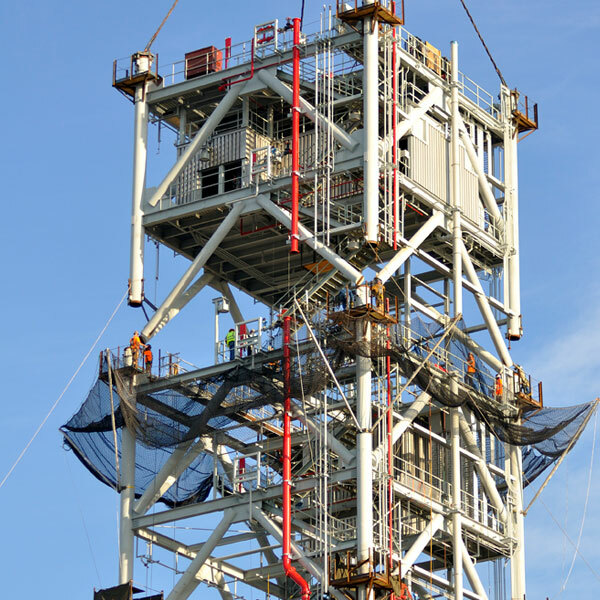 Grunau’s Orlando office has been called upon to overcome some of the most difficult and complex fire protection challenges by our client partners. 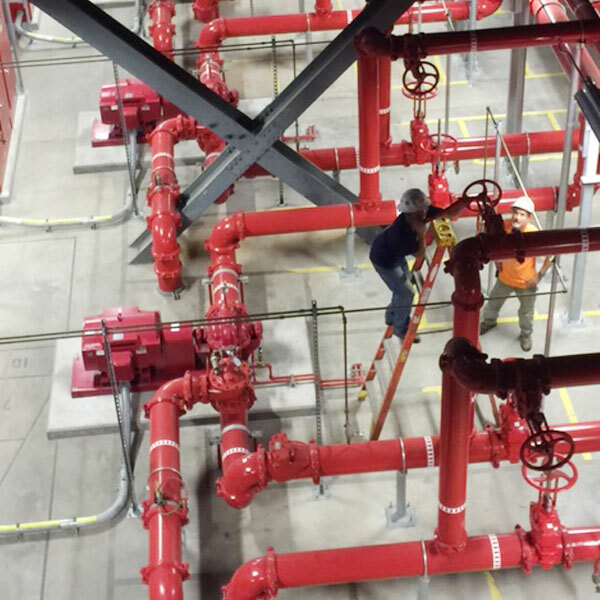 We take great pride in providing positive results for fire protection applications on large, small, or complex projects. Whether "Plan and Spec" or "Design Build", Grunau is your business resource. The earlier we get involved in our customer’s process, the greater value we can offer. You can count on Grunau’s estimators to thoroughly assess your hazards. Our engineers will design your system to meet applicable NFPA codes to satisfy all jurisdictions while creatively meeting design specifications for your facility. Our experienced project managers and field technicians will deliver a fire protection system that will give you years of reliability and peace of mind. Grunau designs, installs, services, tests, inspects, and monitors. Whether your fire protection needs are simple or complicated, let Grunau be your first choice as your full service fire protection contractor. Contact Grunau today to learn more about our fire protection services in Florida and get your buildings up to fire protection standards.